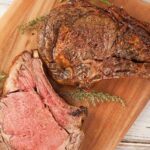 A prime (or standing) rib roast is perhaps one of the easiest entrees you can prepare for a holiday meal. A reliable instant-read thermometer is all you need to ensure tender, juicy results. 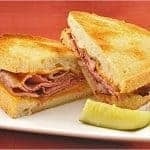 And, because prime rib has so much rich natural beef flavor, it doesn’t need enhancing with a multitude of seasonings. 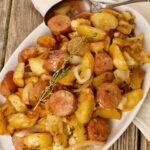 This leaves plenty of opportunity to get creative with side dishes and sauces. 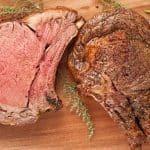 A standing rib roast makes an easy, no-fuss entree for a special occasion dinner, and a reliable meat thermometer is all you need to ensure success. About 1-1/2 hours before you are ready to roast the beef, combine the olive oil, kosher salt and black pepper in a small bowl. Remove the beef from the refrigerator and rub the oil and salt mixture all over the outside of the meat. Set aside to come to room temperature, about 90 minutes. Preheat the oven to 450°F and place the roast, fat side up, on a rack in a shallow roasting pan. 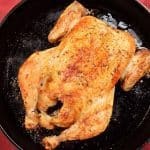 Roast for 30 minutes, then reduce the heat to 350°F and roast for an additional 60 to 75 minutes (10 to 13 minutes per pound) or until an instant-read thermometer registers 120°F for rare. Remove from the oven and let stand for 20 to 25 minutes. To carve, first slice the meat off the ribs, running the knife along the curve of the bone, then carve the roast into 1/4 to 1/2-inch thick slices. Arrange slices on a platter and serve with Horseradish Cream sauce on the side. 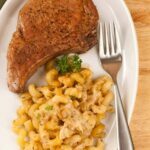 The horseradish in this simple, creamy sauce adds a wonderful burst of flavor to a serving of perfectly roasted prime rib. Heat the olive oil in a saucepan over medium heat. Add the shallots and cook until soft and fragrant, about 2 minutes. Stir in the pan drippings and beef stock and increase the heat to high. Cook until the liquid volume is reduced by half, about 5 to 7 minutes. If desired, strain out the shallots and return the sauce to the pan. 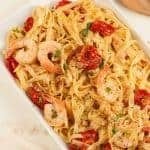 Reduce the heat to medium and stir in the horseradish, heavy cream and sour cream. Heat through and season to taste with salt and pepper. 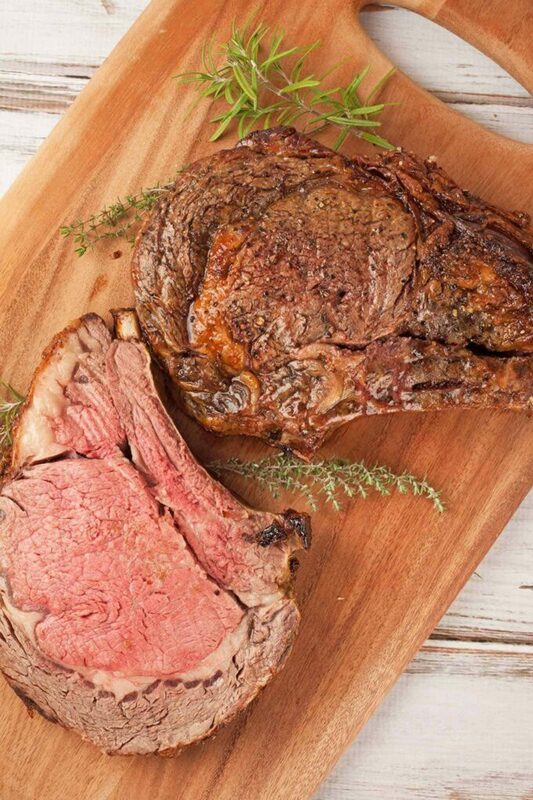 Standing rib roast was my late husbands favorite in the world. I am going to attempt it for my kids this Christmas. 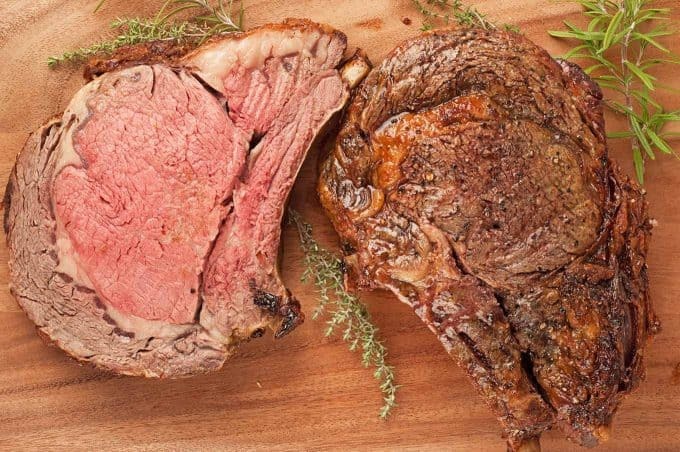 We have a complete holiday menu plan centered around our Prime Rib recipe (click here). You can also check out our: 15 Easy Vegetable Recipes For Your Holiday Menu. Hope this gives you some ideas. This is one of my husband’s favorite,only problem is being able to cook it rare enough for him but still done enough for me to be able to eat it. This is what I made for Thanksgiving dinner. Absolutely delicious! Who doesn’t love prime rib for the holidays? 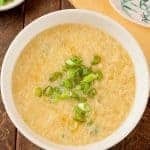 Have to learn to make this recipe!